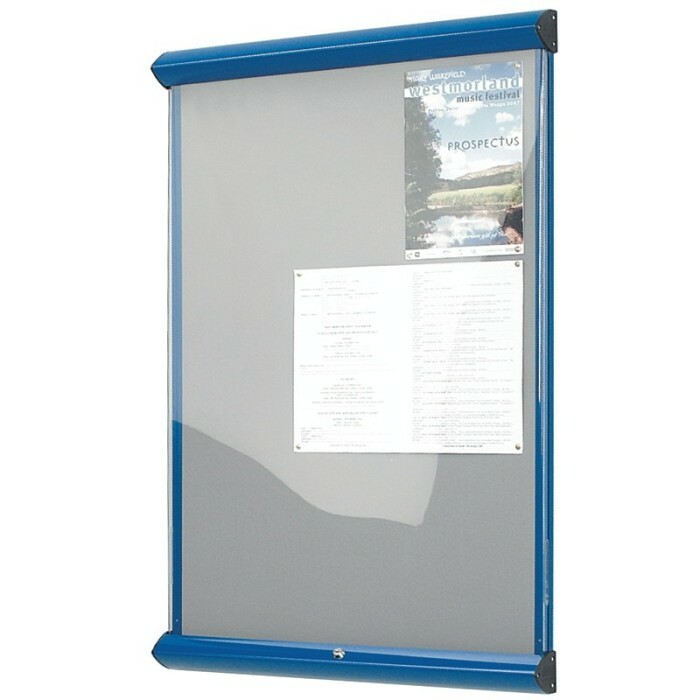 The Shield Showline noticeboard is fully fire resistant and lockable for extra security. 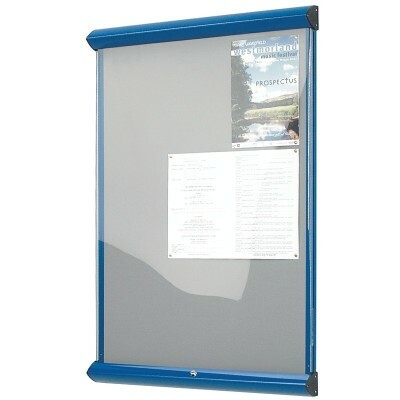 Ideal for use within public buildings and schools, choose from 5 different frame colours and 11 different flame resistant fabrics for the board. 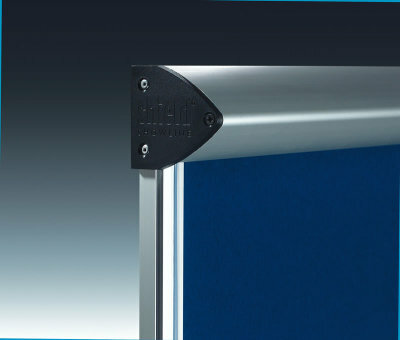 Manufactured in the UK to a high standard; available for free mainland delivery.